The history of Didier Langry’s champagnes is an adventure made of initiatives and opportunities. Being a vine and wine lover, is in 1989 when Didier Langry accomplished his dream of having his own champagne brand. Today, helped by his son Mathieu, both work with passion to enhance the Aube’s terroir. Between the steep paths on verdant hillsides, the estate Didier Langry expands on more than 9 hectares in the heart of the Côte des Bar region. Both, father and son, farm with particular care Chardonnay, Pinot Noir and the forgotten grape: Pinot Blanc. 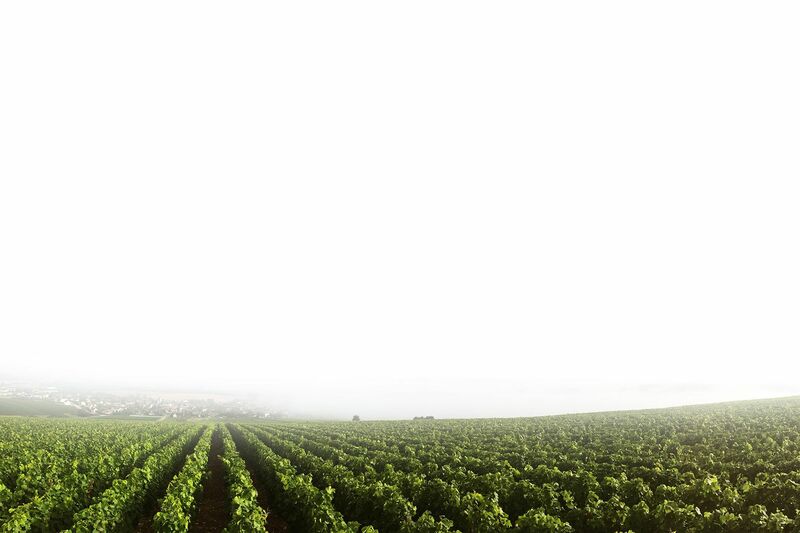 Fruit of their labor and perseverance, Didier Langry wines reveal the finesse of the land. The cellars of the House enclose inside innovative and unique wines, which reflect the audacious temper of their creators. Didier and Mathieu express in their wines their passion and their skills. They handle with such elegance the art of winemaking in order to convey remarquable tasting moments. Alcohol abuse can seriously damage your health. Please consume with moderation. This is a temporary site.